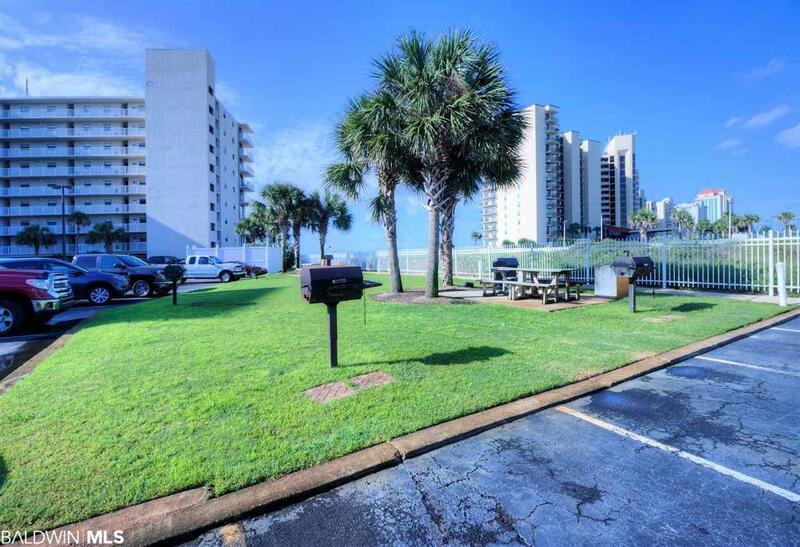 Gulf side in Orange Beach for under $200,000! 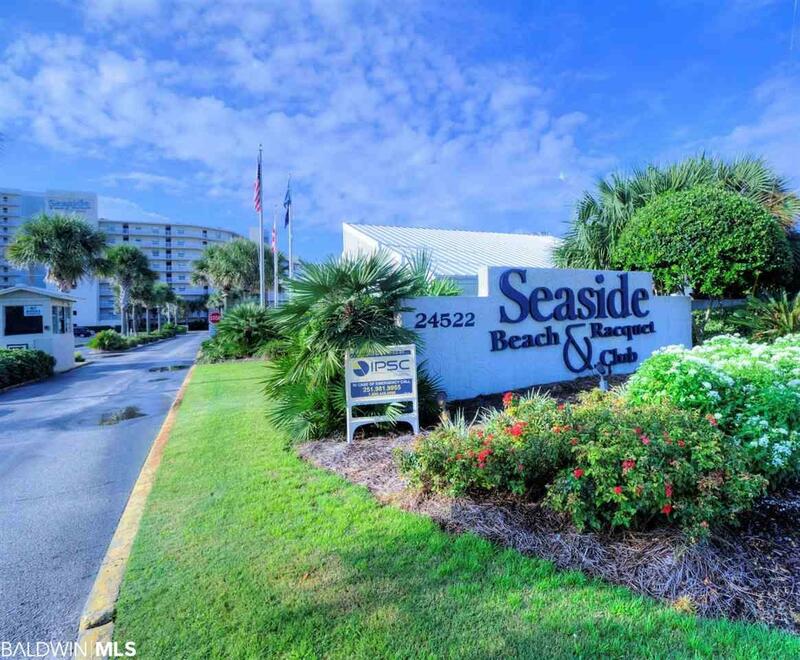 This 1 BR/1 BA at the popular Seaside Beach and Racquet Club is ground level for easy access and comes fully furnished and rent ready. 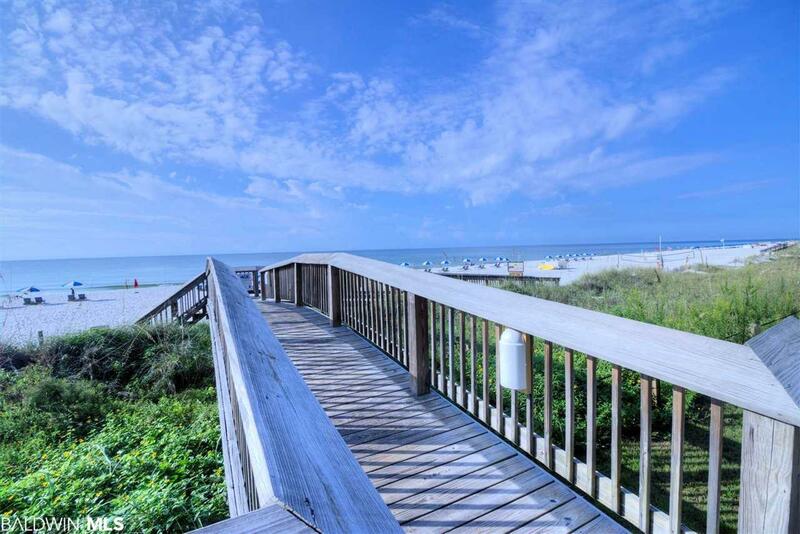 This unit is a great rental investment grossing on average $24K/yr for the past two years. 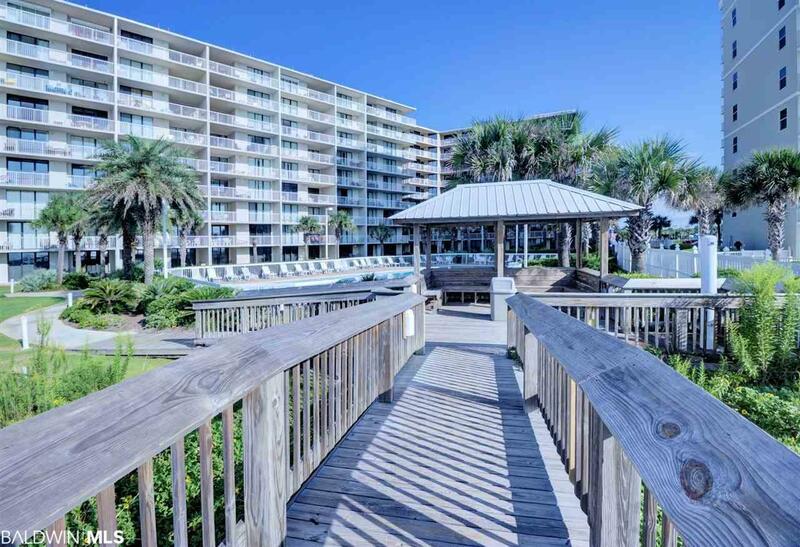 Seaside Beach and Racquet club offers plenty to do with its multiple outdoor pools, indoor pool, sauna, tennis courts and is walking distance to shopping and restaurants. Seller is a licensed agent in the state of Alabama.